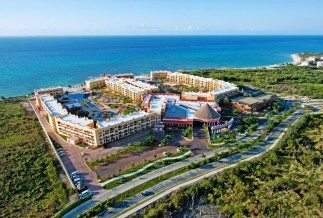 This all inclusive resort is located on the beach, but minutes to the golf course, Playa del Carmen and other attractions. 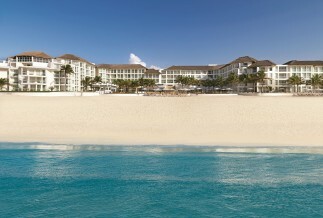 This intimate boutique all inclusive is the perfect ambiance for reconnecting during your getaway. 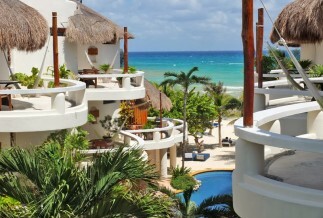 The Playacar Palace is a luxury all inclusive located on a stunning beach just steps from 5th Avenue. 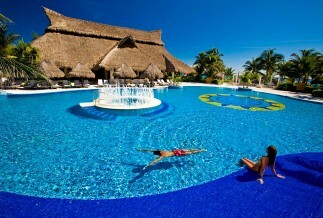 Rock on at the kid-friendly Hard Rock all inclusive resort located in the heart of the Riviera Maya. 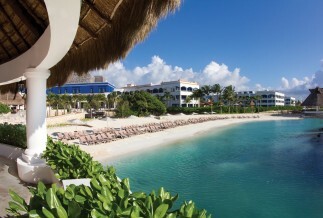 Rock out at this adults only all-inclusive resort offering fabulous service and a vibrant atmosphere. 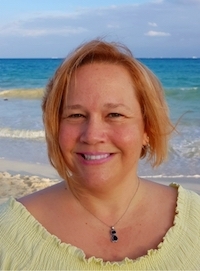 Beachfront, luxurious, excellent service and centrally located, the El Taj Condo Hotel is waiting for you. 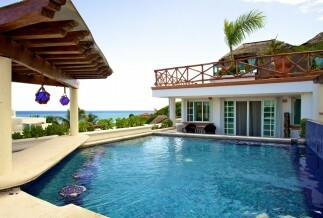 The Porto Playa Condo Hotel offers luxurious accommodation only steps from the beach in Playa del Carmen town. 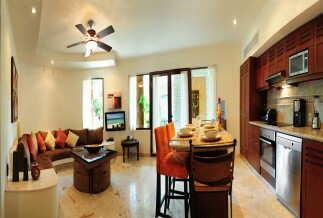 Central location, fully equipped and waiting for you - the Maya Villa Condo hotel is your home away from home. 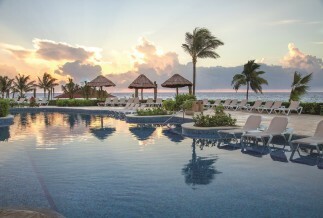 Relaxation awaits at the friendly, adults only, all inclusive Catalonia Royal Tulum resort. 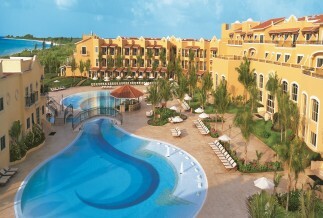 A great spot for an adults getaway, the Secrets Capri has unlimited luxury and 24 hour all inclusive service. 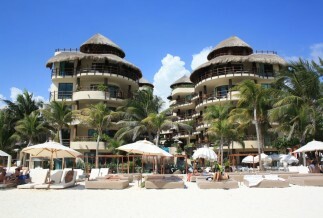 The all inclusive Reef Coco Beach hotel is minutes from 5th avenue and located on the beach in Playa del Carmen. 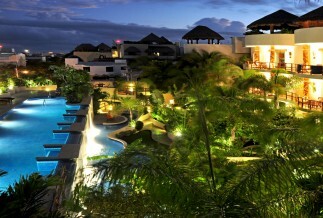 With a stay at the Hacienda Paradise Boutique Hotel, you'll be centrally located in Playa del Carmen. 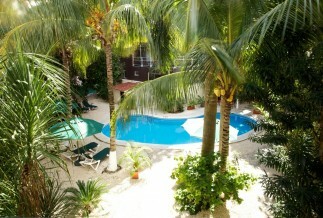 The Illusion Boutique Hotel is located less than half a block from the beach in Playa del Carmen. 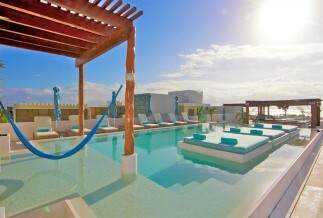 The rooftop pool and lounge at the Palm at Playa boutique hotel is one of the best places to chill out and take in stunning views.